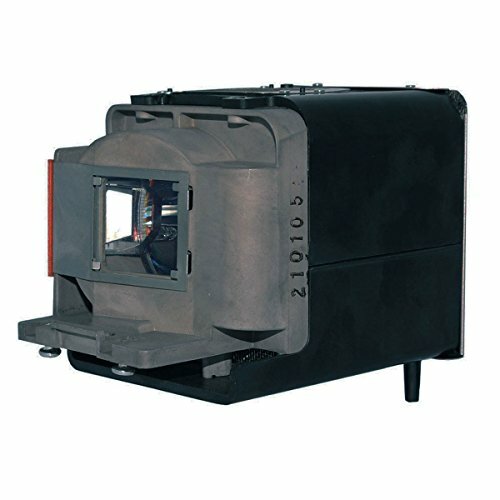 Replaces VLT-HC3800LP - Lutema Osram Inside replacement lamp provides a 100% the lifetime and brightness of your factory original replacement lamp for your DLP / LCD Cinema Projector. Product has been certified by MI Technologies, Inc. in North America to meet the highest quality standards in the industry. This item is a best solution for your Cinema Projector. Restores 100% Brightness and Lasts Longer! We recommend Osram Brand Solutions for the best picture quality, brightness, and lifespan.